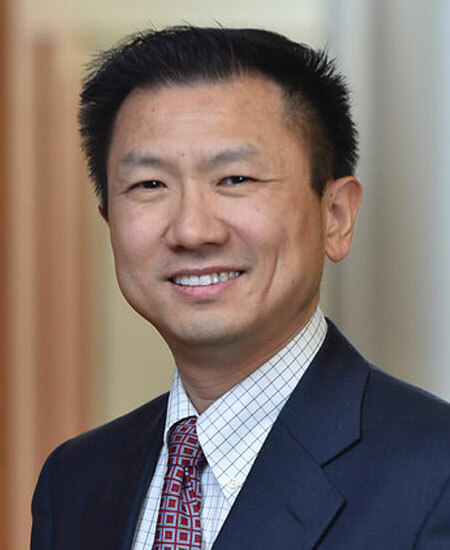 Dr. Mark H. Liu is an associate professor of finance with tenure. His research interest is in theoretical and empirical corporate finance (IPOs, Mergers & Acquisitions, Corporate Governance, Financial Analysts, Dividend Policy, and Corporate Restructuring). He obtained his Ph.D. in finance from Boston College in 2004. Dr. Liu has published his research in top finance journals such as Journal of Financial Economics, Journal of Financial and Quantitative Analysis, Journal of Corporate Finance, and Review of Corporate Finance Studies. Dr. Liu is also the founding director of the master of science in finance program at University of Kentucky.